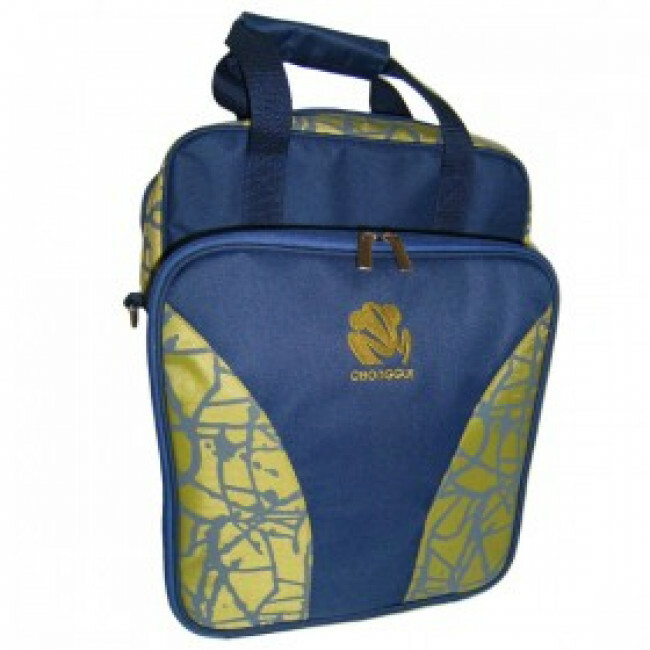 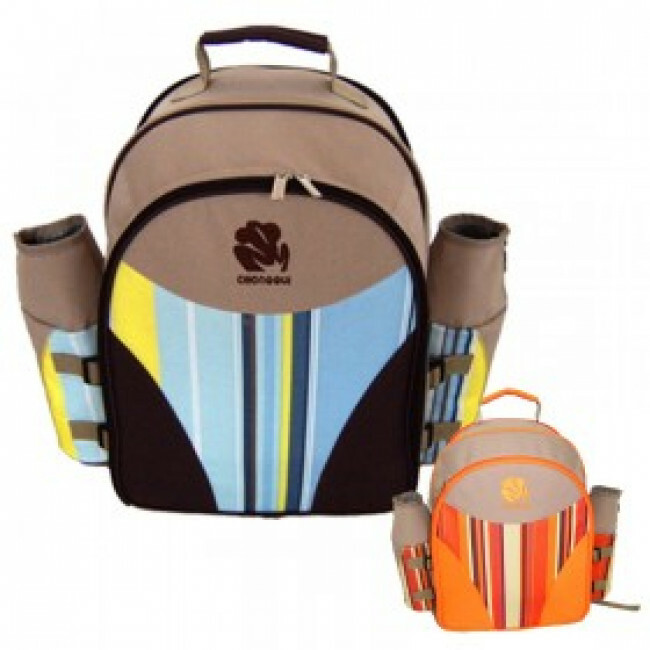 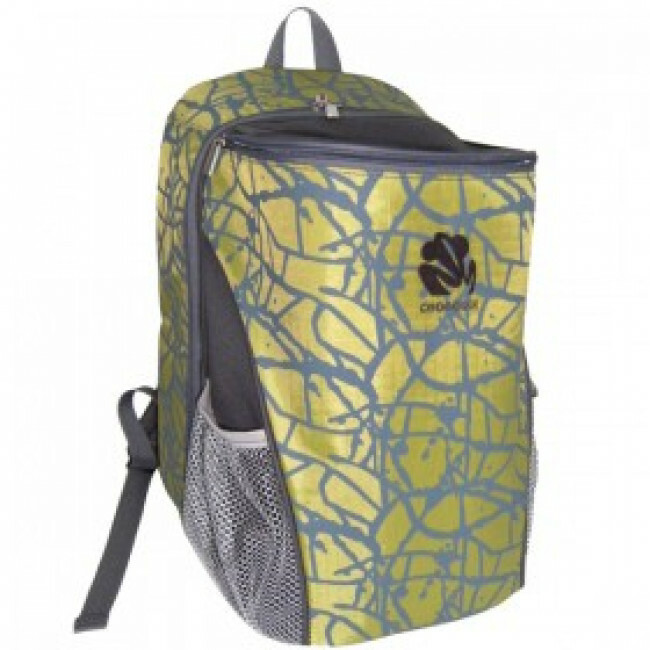 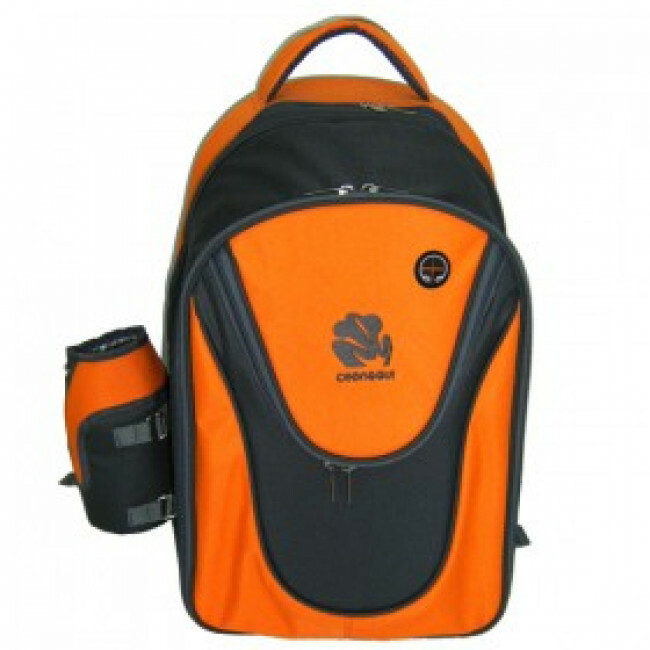 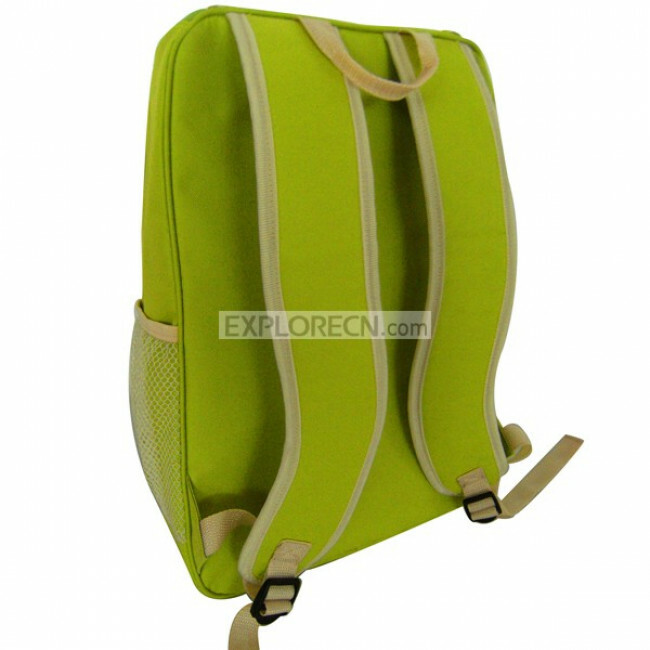 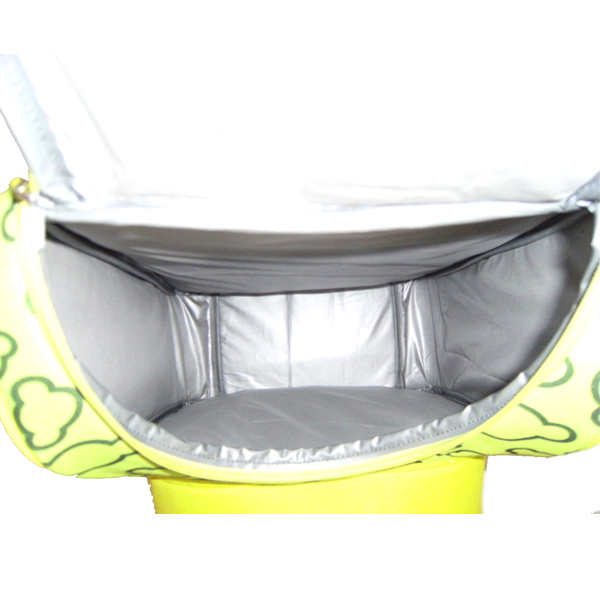 -It is an organized tote that keeps your belongings within easy reach. 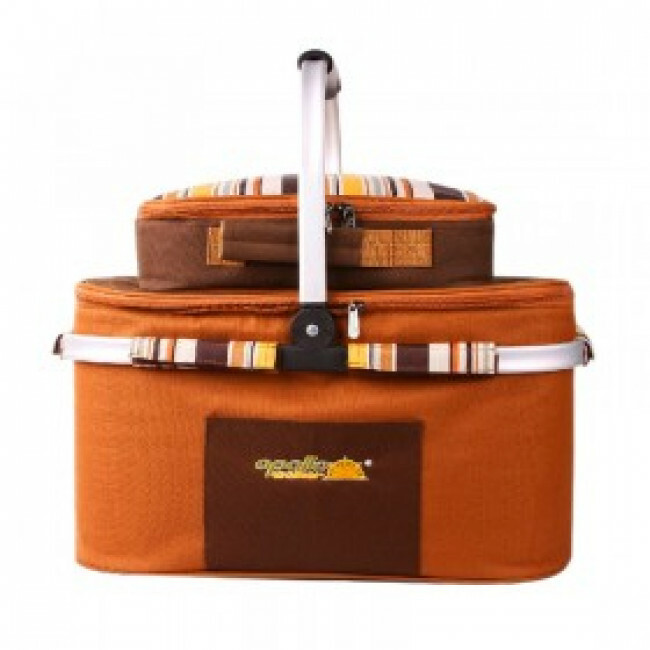 -Keep your food fresh and the drinks cool with this fully insulated picnic set. 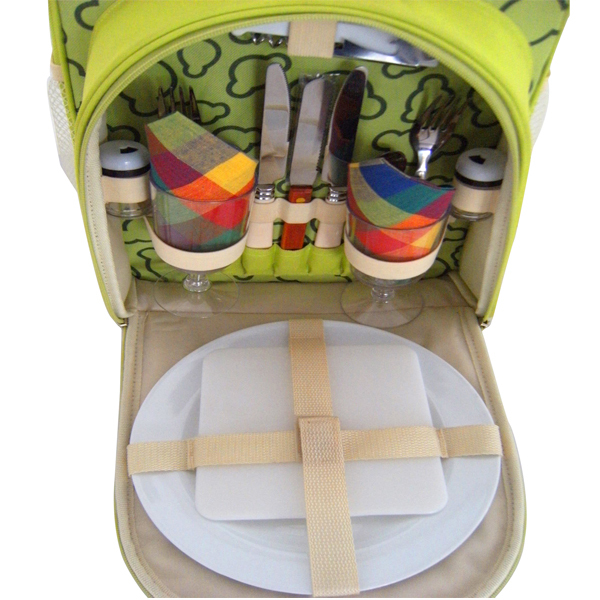 to hold the items you're most likely to carry. 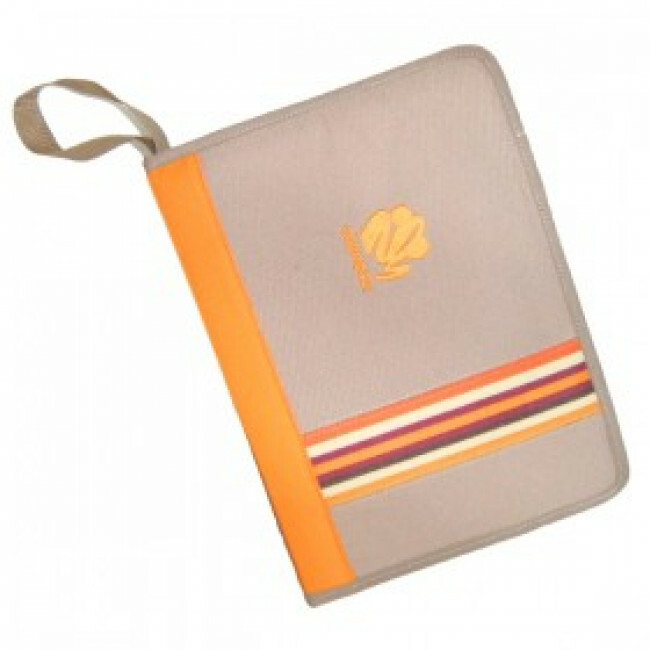 -A unique and special gift for people who don't wait for an invitation to get the party started. 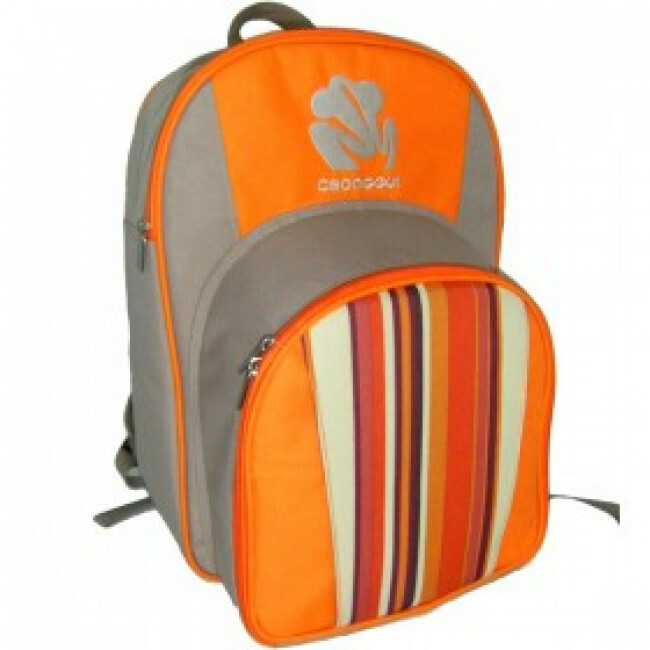 -Zipper pull together an acceptable million test,close and smooth,ensuring worry-free journey. 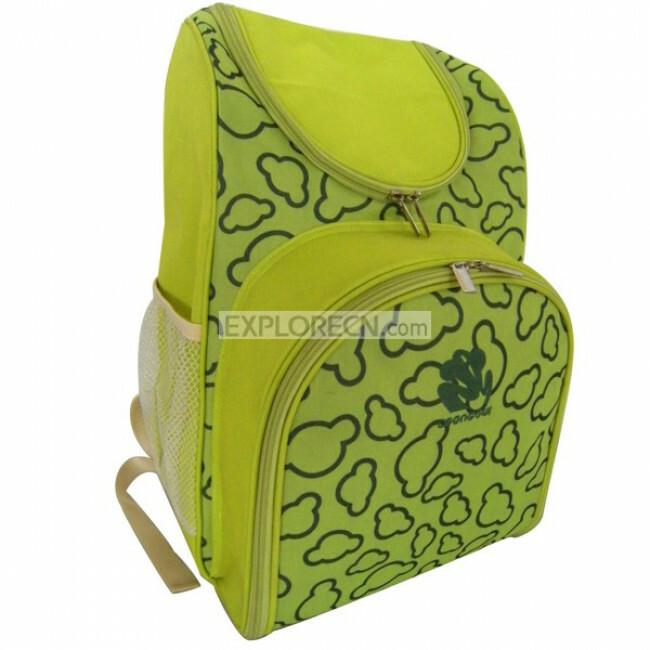 school supplies and lunches trips to amusement parks,the beach or the mountains. 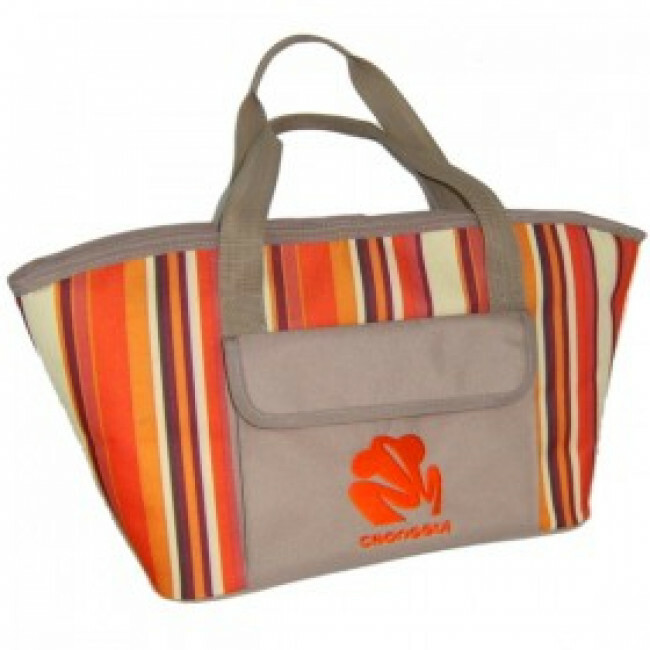 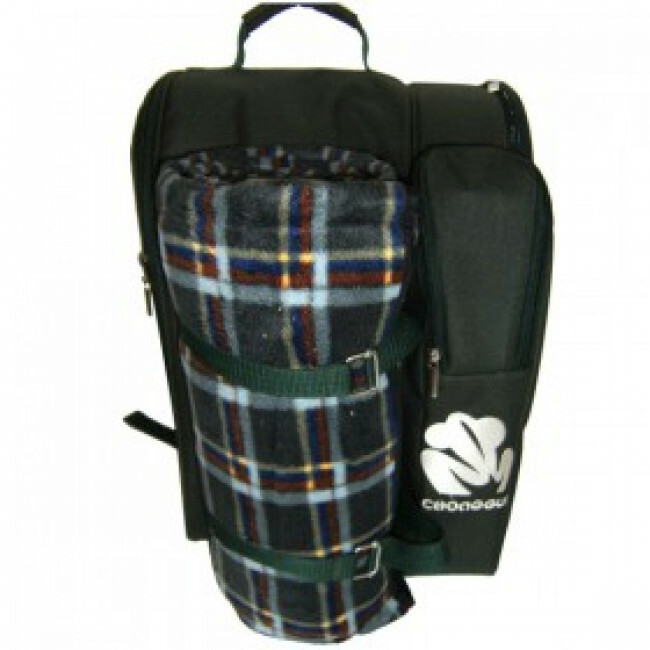 -Complement your tailgating party,BBQ,or picnic with the picnic bag.